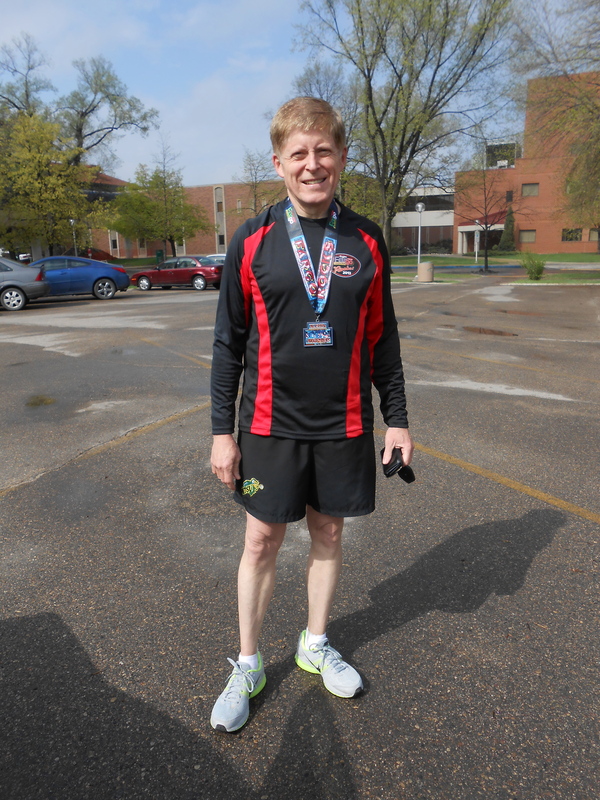 This week, I began training to run the half marathon in the 2014 Fargo Marathon event scheduled just two weeks in May before the MD5 Convention in Watertown. My decision to run came after considering what it meant for me to participate again this year. I know that training to run requires a plan and it takes preparation and dedication to be able to complete the race. Each week, I intend to increase my speed and the distance in order to run the best race I can. I believe I can and will run a successful race and enjoy the feeling of satisfaction knowing I did my best. This decision to run in the marathon is much like the one Kathy and I made when entering the campaign to seek the endorsement to run for International Director in Lions Clubs International. We seriously considered the commitment to service at the international level and made the decision to move forward with optimism and hope for a positive result. We have made our plans and moved forward methodically with enthusiasm and determination to do our best. As we approach the convention, the tempo is quickening and our stamina is paying off. Lions are joining our campaign to “Roar for Robert” and we are looking forward to the finish line and moving on to the International Convention in Toronto. When you run a race, you have an end goal and as long as you do your best, you have no regrets about the outcome. Kathy and I promise to do our best and I believe we will cross the finish line as winners, whether we are endorsed or not. As we begin the New Year, best wishes to all of you who are making decisions to run your own races. May you reach your goal. Thank you for running — in the marathon but especially for ID. You have a plan and a mission to make the world better, one step at a time.